Paul Rudd at Knocked up Press Conference. Paul Rudd at Knocked up Press Conference. 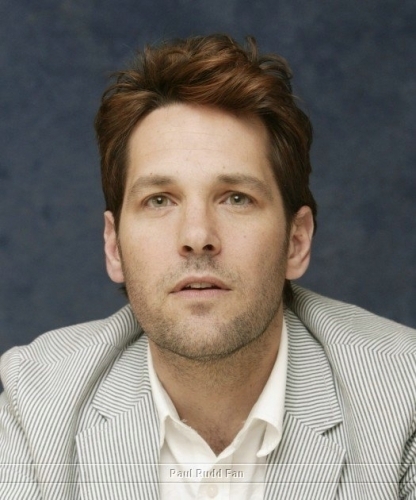 Wallpaper and background images in the Paul Rudd club tagged: paul rudd image actor photo knocked up press conference.